"SATE is an amazing opportunity to connect theories, ideas and trends with people and projects around the world." "Our clients expect us to know of the latest trends and to be up to date with all that's happening in the market. SATE will deliver all of this and more." 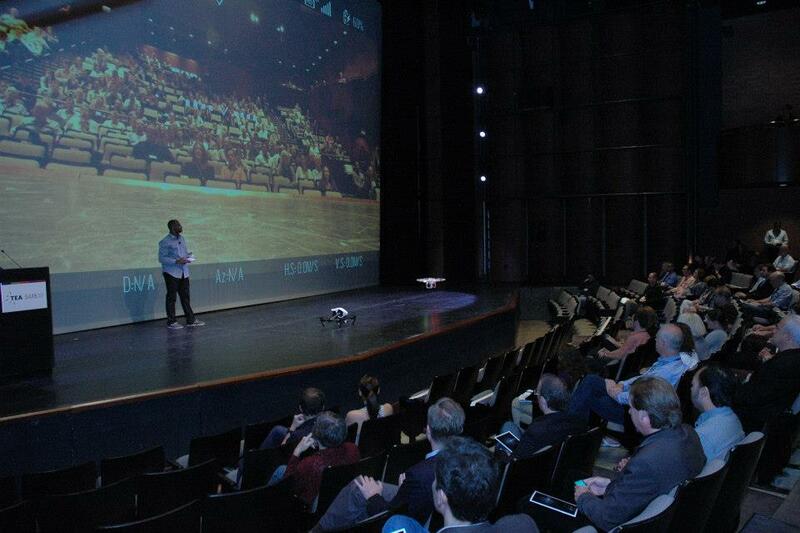 The SATE acronym stands for Story + Architecture + Technology = Experience. SATE also alludes to a collaborative culture of production, in which designers, technologists, producers, developers and operators work closely together from the early stages of a project, in a team structure often more horizontal than hierarchical. TEA produces an annual SATE conference and, throughout the year, a series of SATE Academy Days. "SATE is the conference where challenges and opportunities of our industry are honestly discussed and debated." The annual SATE conference was created by the Themed Entertainment Association (TEA) in 2007 to foster professional dialog about the methodology of Experience Design. SATE reaches across a broad range of creative disciplines and market sectors within the attractions industry. SATE provides an environment for learning and professional development: to share diverse ideas and concepts, to challenge and inspire, to learn about breakthrough projects, best practices and trends, and to discover collaborative opportunities in the field of attraction design and development. In addition to enriching working professionals with the exchange of information and creative stimulus, SATE benefits TEA’s NextGen Initiative of collaboration and dialog with educators, and with students of design, media production, theater, engineering and other related disciplines who are interested in pursuing careers in the themed entertainment industry, and finding mentors or guidance. 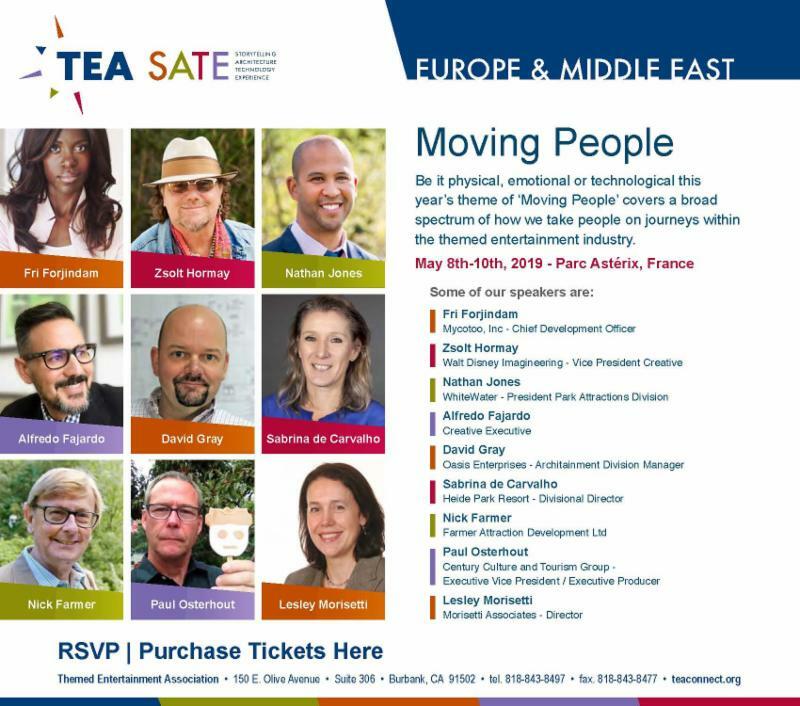 SATE Academy Days were the brainchild of David Willrich (DJ Willrich Ltd.), a leader in the TEA Europe & Middle East Division. Willrich sought to extend the SATE brand internationally for the benefit of TEA members and the themed entertainment industry at large, with a program of educational excursions and networking opportunities. The calendar of SATE Academy Days continues to expand. 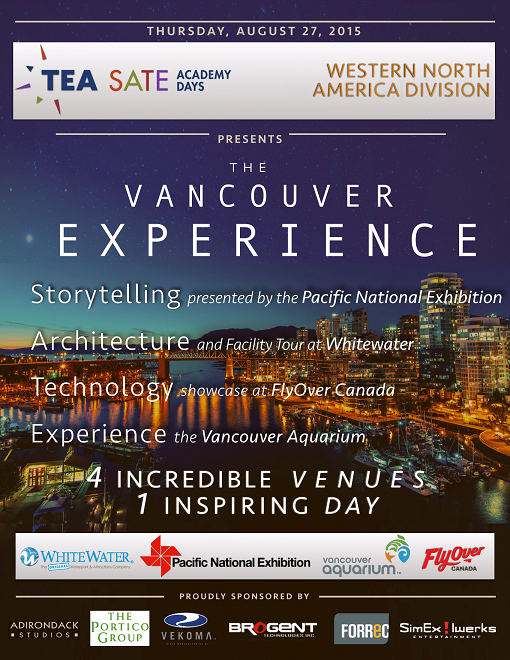 The events are organized by TEA Divisions at trade events, theme parks and visitor attractions around the world. A popular SATE Academy Day format is the "day out" in a city with multiple attractions, such as London, New York and Vancouver. 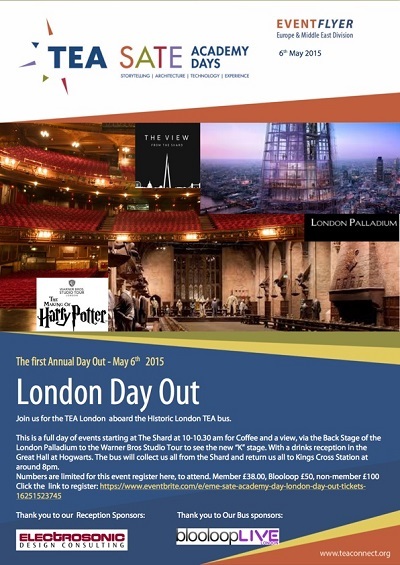 Other locations for SATE Academy Day excursions have included Puy du Fou, Europa-Park and Expo 2015 Milano. 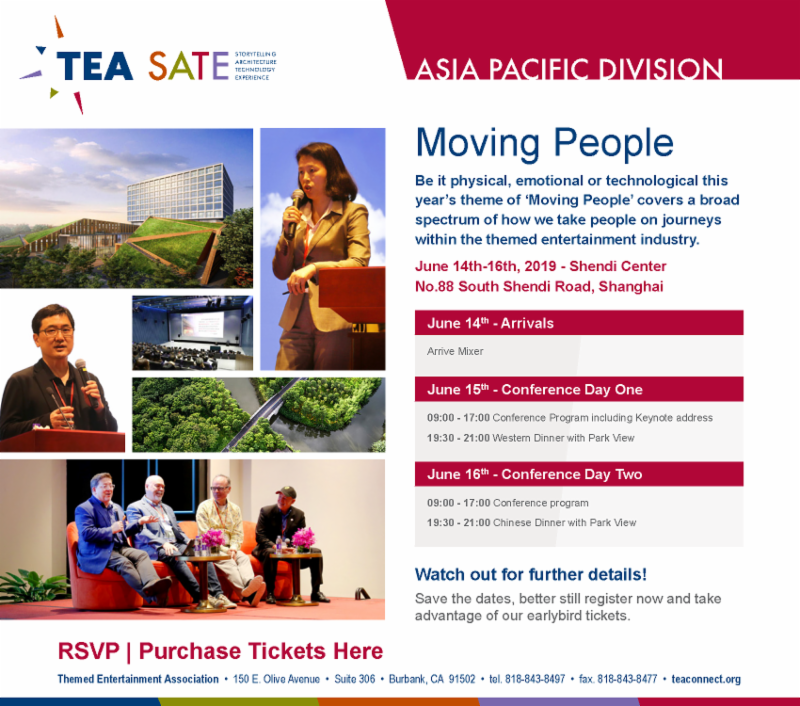 The SATE conferences and SATE Academy Days are organized by volunteers who are members and leaders of the Themed Entertainment Association, in conjunction with TEA staff, and sponsored by various TEA member companies. Directors for your TEA Division, or get in touch with TEA Headquarters. 'SATE provides genuine opportunity to see the real industry creators express themselves about their intent in an environment of meaningful exchange.